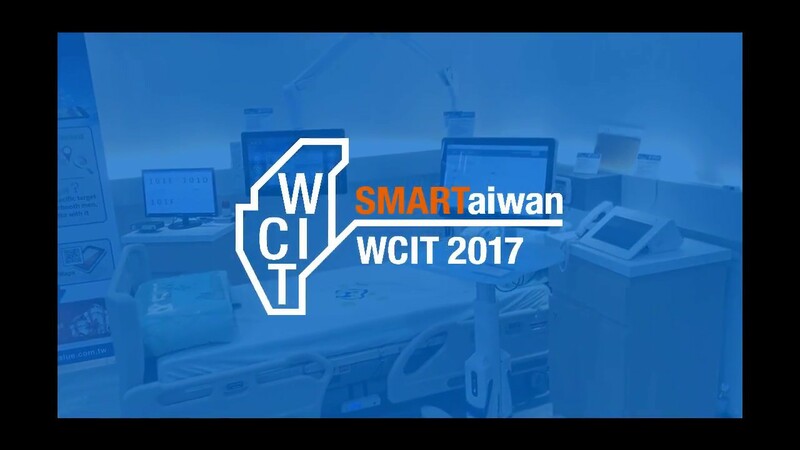 TAIPEI, TAIWAN, May 2nd, 2012 – Avalue Technology Inc. （TAIEX: 3479-TW）, the global Embedded Solution provider, is unveiling the new OPM-CDV. Avalue OPM-CDV is complying with Intel® Open Pluggable Specification （OPS） architecture standard. 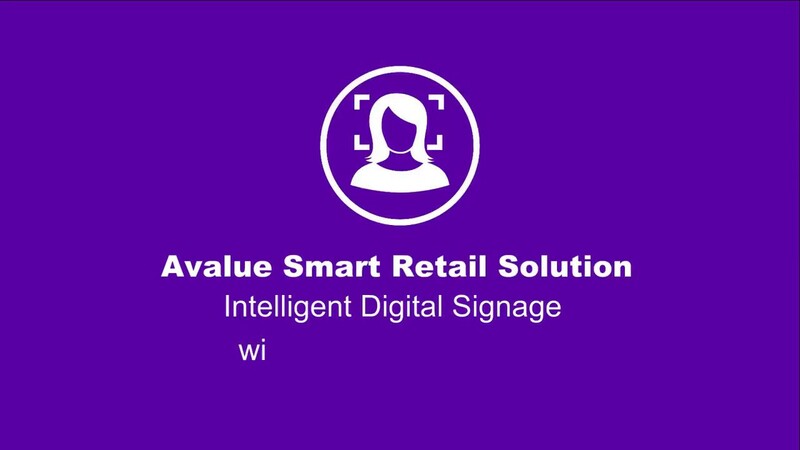 OPM-CDV is designed to be installed into any Intel® OPS compliant digital signage platform to enable faster and easier upgrade and maintenance. 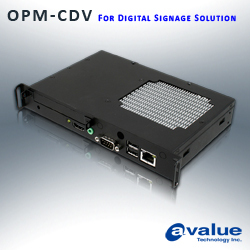 OPM-CDV is designed with the Avalue flexible Qseven module, giving users the option of different platforms according to their specific requirements. 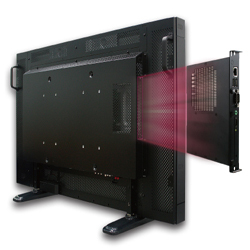 Intel® developed the digital signage Open Pluggable Specification （OPS） which enables a standard and easier integration of a digital signage computing system or a pluggable module into the display panel. Intel® OPS standard is to simplify the device installation, usage, maintenance and any upgrades of a digital signage infrastructure. With this open standard, users only need to replace their interchangeable module instead of the whole unit, greatly reducing installation and maintenance cost. 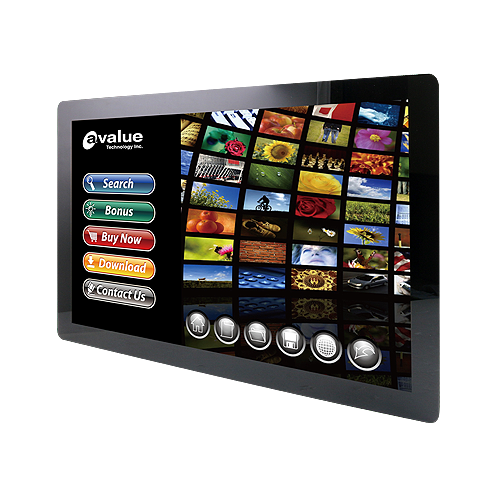 This also will provide a more user-friendly digital signage solution to anyone in the emerging Digital Signage Market. 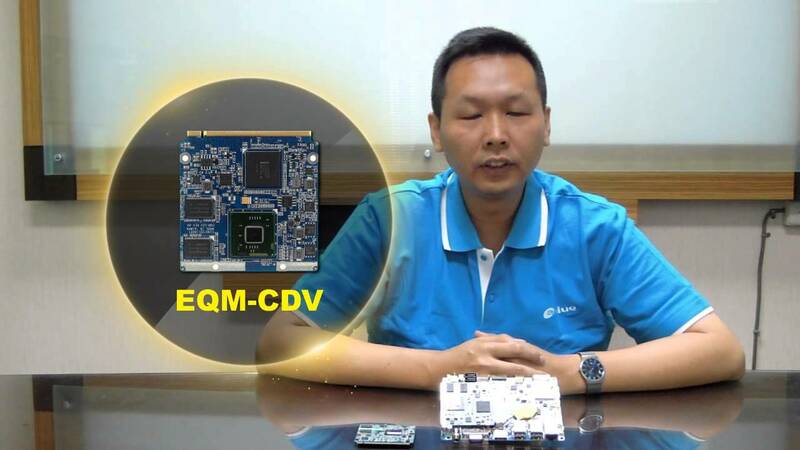 Avalue OPM-CDV is using EQM-CDV Qseven module and EAP-OPI Qseven carrier board; it is powered by the Intel® Atom™ N2800 Dual-Core processor and Intel® NM10 Express Chipset, which supports onboard 1GB DDR3 1066 system memory. 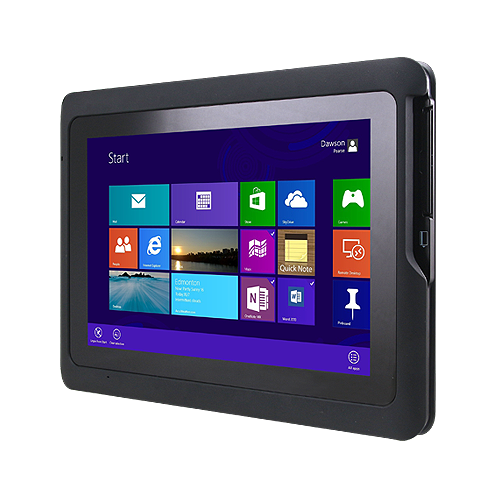 I/O includes one COM port, two USB 2.0 ports, one HDMI, one Mini-PCIe slot and one Intel® 82574L Gigabit LAN. The Avalue fanless open pluggable module dimension is only 200 mm （W） x 119 mm （D） x 30mm （H）, which is easy convenient to ship out, easy to setup and provides a faster time-to-market. 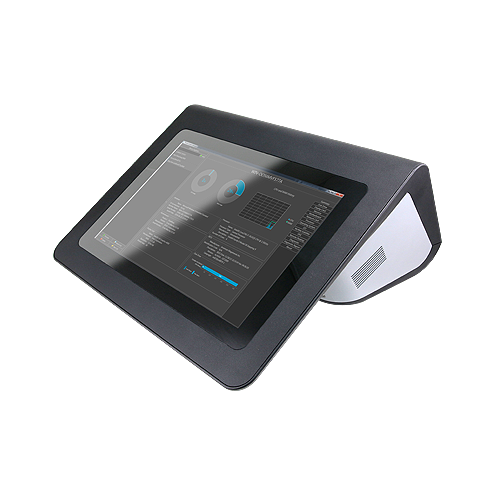 Avalue also provides a complete bundle solution including both OPM module and correspondent corresponding monitor, minimizing time and cost of product procurement and after-sales service for our clients.